In order to be awarded an official BronyCon Press Badge, all members of the media must fill out BronyCon’s Request for Press Pass form, located here. These applications will be reviewed by the BronyCon Media and Public Relations teams; badges will be awarded solely at BronyCon’s discretion. Press Badges will not be awarded at the door under any circumstances. Policy of the Baltimore Convention Center strictly prohibits the use of mobile hotspots within the confines of the convention center. Members of the press will be permitted to partake in press conferences with BronyCon guests of honor. These sessions will be by RSVP, which are subject to review by the Guest Relations team. BronyCon is unable to act as a clearinghouse for private interviews. Under no circumstances is a member of the press allowed to approach a guest of honor for any press function without prior approval by the Guest Relations team. Members of the media understand that in addition to this policy, they are also expected to uphold and exemplify the general BronyCon attendance guidelines and policies. Members of the media understand that press badges can be revoked at any time before or during the convention with or without prior warning. 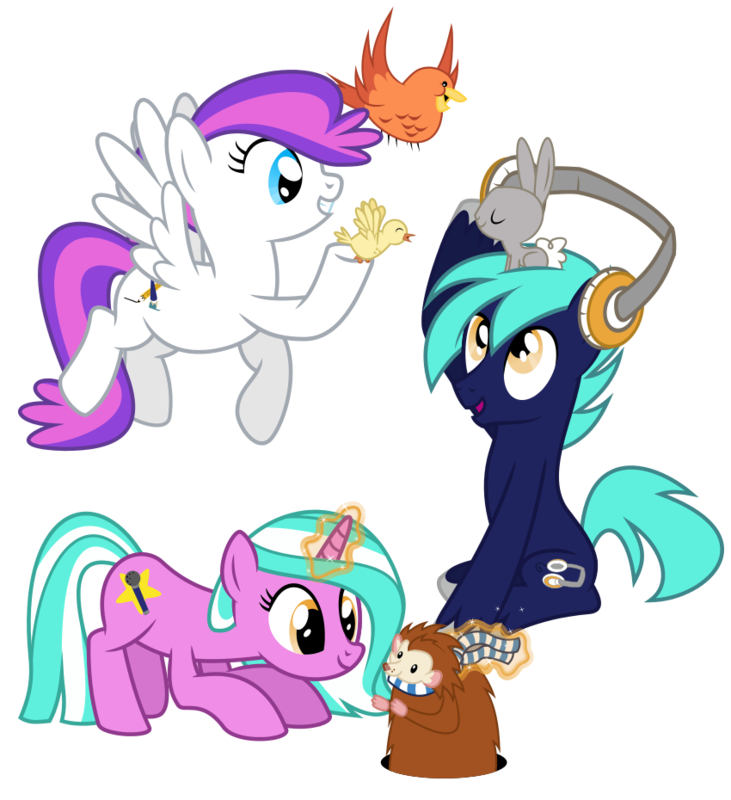 Examples of infractions that would warrant unwarned revocation of a Press Pass include, but are not limited to: approaching a Guest of Honor without Guest Relations approval, non-compliance with BronyCon policy or staff instructions, or harassment of attendees, staff, or guests. Any questions or comments regarding this, or any other BronyCon policy by members of the media should be directed to BronyCon Media Relations, via email, at [email protected].